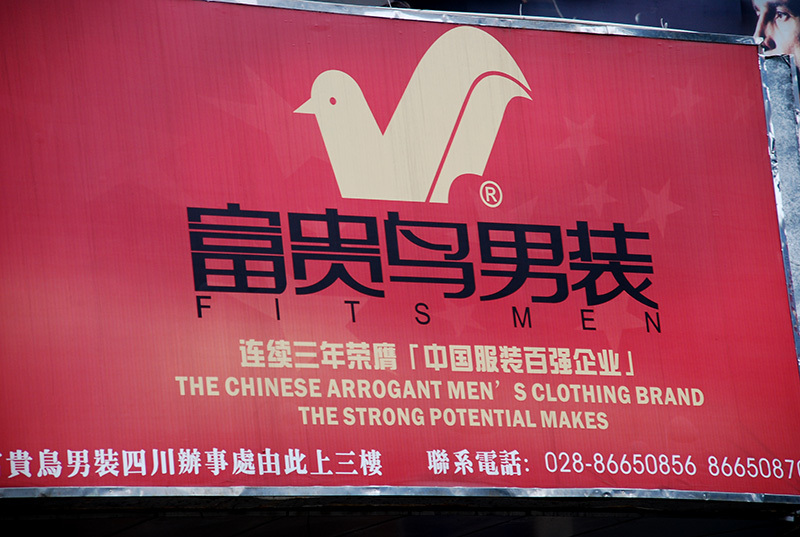 Seen in the streets of Chengdu. This entry was written by Vera and posted on February 1, 2009 at 14:28 and filed under . Bookmark the permalink. Follow any comments here with the RSS feed for this post. Both comments and trackbacks are currently closed.